Learn French at one of our French Courses, in the beautiful French Alps. We have a range of Super Intensive Courses for you to pick and choose the most suitable package. Practice your French conversation skills in a friendly, non-intimidating environment supervised by a qualified native French teacher. Châtel is a charming mountain village near to the Swiss border. 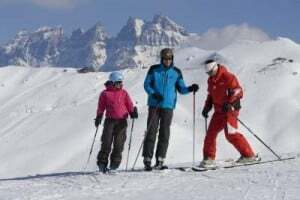 Samoëns is one of the most beautiful ski resorts you could ever visit. 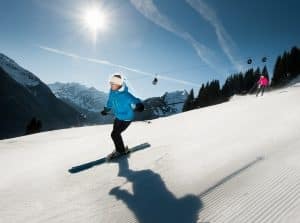 Morzine offers a wealth of activities, both summer & winter, which we combine with French language courses to offer you an exciting and rewarding holiday.